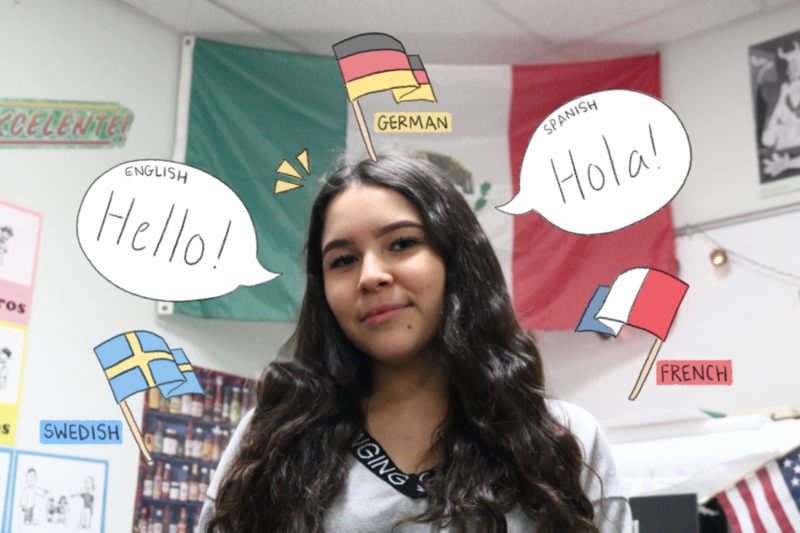 Coppell High School sophomore Jessica Schoen experiences various diverse cultures in her life. Schoen is fluent in German, Swedish, Spanish and English and is currently learning French. From living in Germany to Sweden to Costa Rica, Coppell High School sophomore Jessica Chaska Chuquichampi Schoen has experienced more than the typical high school student. At just age 16, Schoen is fluent in four languages (German, Swedish, Spanish and English). Her unique exposure to languages, however, has not ceased. As she is currently learning her fifth language (French), Schoen incorporates her distinct cultural encounters with her linguistic opportunities into multiple aspects of her life, including her education and hobbies. Schoen learned German as her native language when she lived in Germany for six years. She later learned Swedish when she lived in Sweden for four years before learning Spanish from her father and living in Costa Rica for almost two years. Lastly, she learned English when she moved to Miami for two years and finally moved to Coppell before she joined eighth grade. People and their culture also play a significant role in affecting Schoen’s perceptions of each country’s society. Here in Coppell, one way Schoen demonstrates her skills from her special background is within the walls of CHS. Schoen reaches exceptional standards linguistically, effectively connecting with her teachers with ease. Similarly, Schoen bonds with fellow classmates when reminiscing on experiences from foreign countries, such as Sweden. As Schoen overcomes these cultural boundaries, the importance of language learning and cultural education appear strikingly throughout her individual experiences. 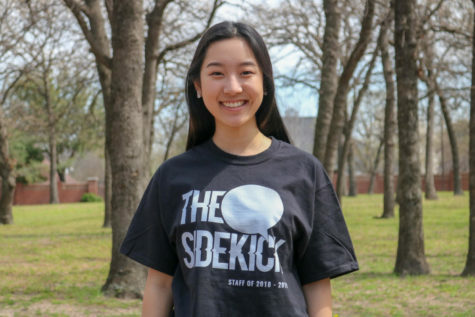 Along with being extremely versatile in terms of language and culture, Schoen also holds her secret weapons to success: engineering and dancing. These passions, along with her bright personality, play key roles in Schoen’s lifelong successes that have not been lost along her cultural adventures.